Conduits have different meanings in different subjects. Geographically, conduits could refer to a channel carrying water, underground tunnel or waterway (river or canal). In terms of electrical systems, it may refer to an electrical conduit, HVAC (duct) etc. We are referring to the conduits which is laid underground and used for variety of purposes. Conduits are subjected to immense load and pressure since they are underground. In this, forces acting on conduits due to external loads are considered. 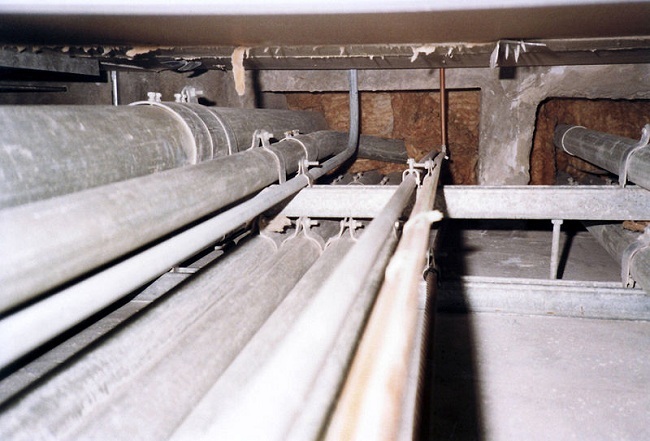 Underground conduits should be capable of withstanding the external load. When the conduits are under pressure, they should be able to withstand the internal pressure under extreme conditions. With this we come to the end on the discussion on “Various types of Underground Conduits”. We will study “Construction of Conduits” in a stepwise manner in our succeeding articles. Hi I am a civil Engineer and found excellent articles on this website.